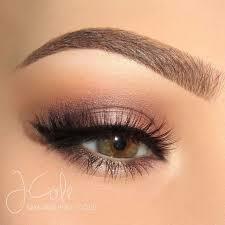 This is a professional intensive eyebrow definition course with eyelash tinting. This is one of the most popular treatments in the industry today. On this course you will learn how to Design the brow to create a natural arch and a defined brow with wax, shape and tint. You will also learn how to tint the eyelashes. Course includes: Client consultation, Anatomy and Physiology, Contraindications, Contractions, Brow shapes, Brow design, Tinting, Waxing and Plucking. Certificate will be issued once the training day has taken place and the student has sent 2 case studies to the tutor. You will be issued with a Diploma in Defined Brows & lash Tinting and the course is fully insurable to be able to start off your career in this exciting industry! A course manual will be emailed to you once a deposit has been paid.